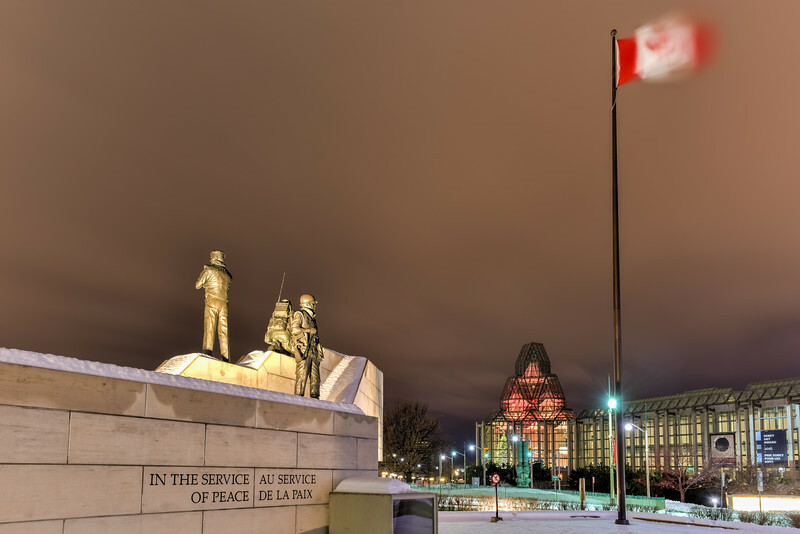 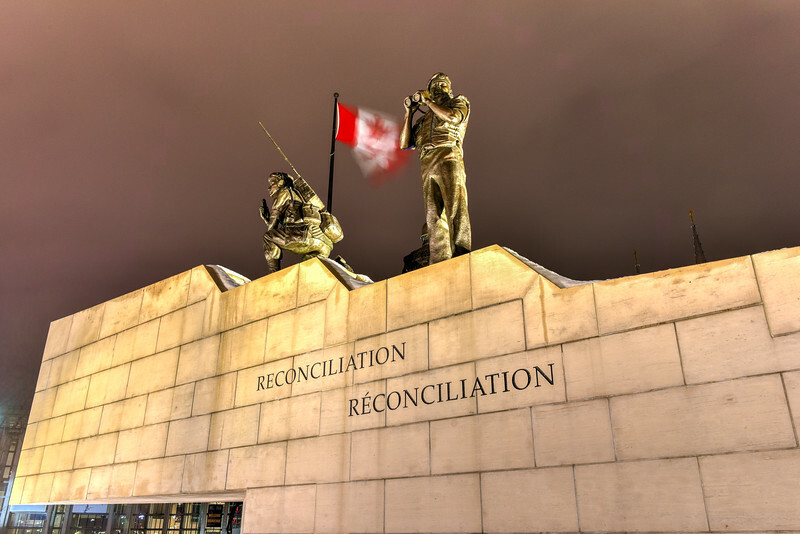 Reconciliation: The Peacekeeping Monument in Ottawa, Canada at night. 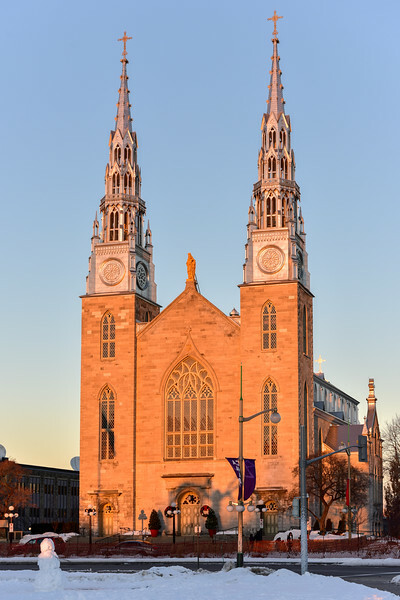 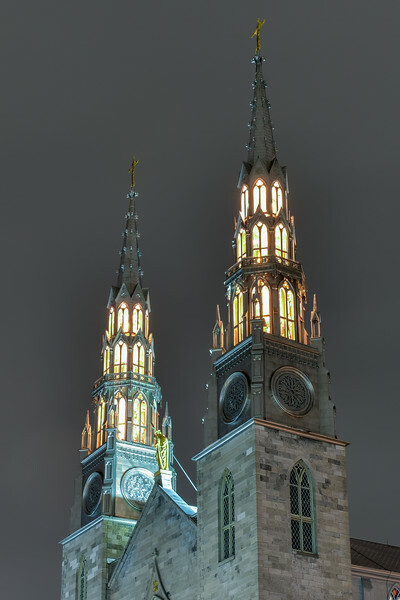 Notre-Dame Cathedral roman catholic Basilica in Ottawa, Canada. 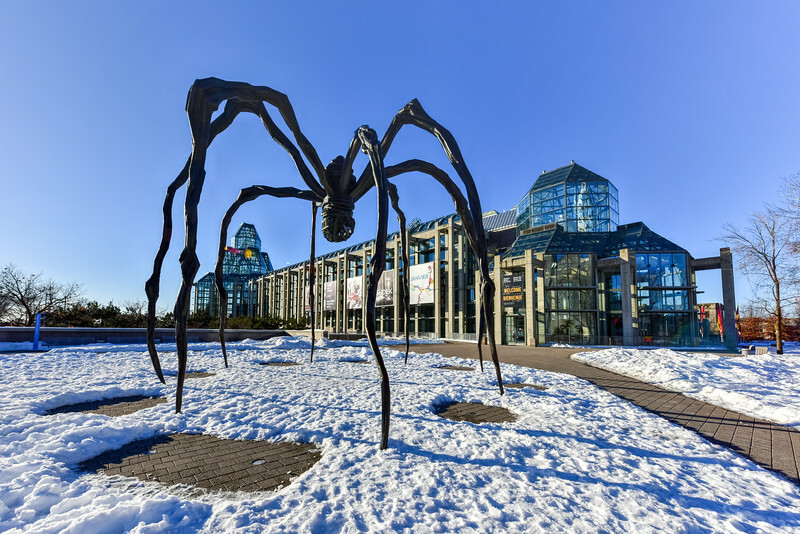 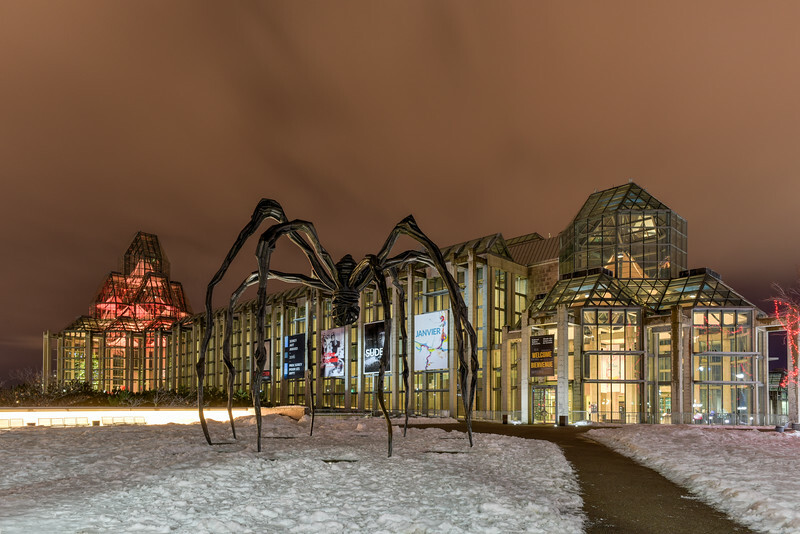 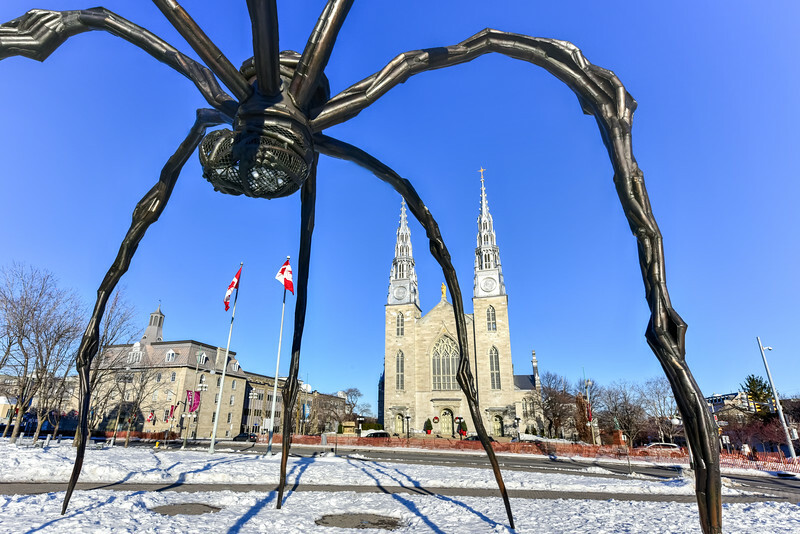 Spider sculpture in front the National Gallery of Canada, located in the capital city Ottawa, Ontario, is one of Canada's premier art galleries. 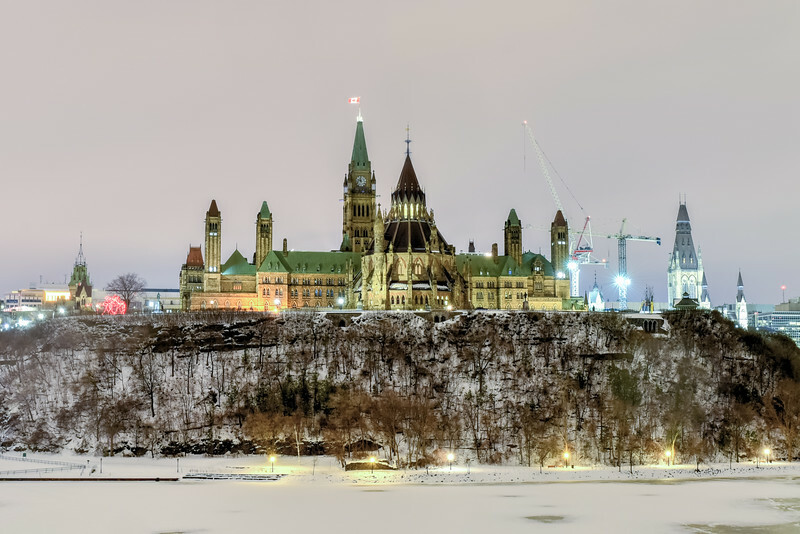 Parliament Hill and the Canadian House of Parliament in Ottawa, Canada during wintertime at night. 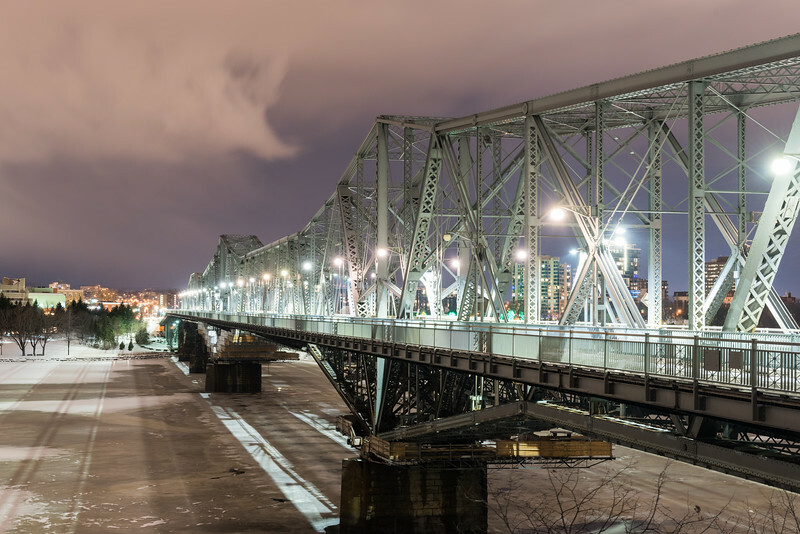 Alexandra Bridge at night connecting Quebec and Ontario, Gatineau and Ottawa in Canada. 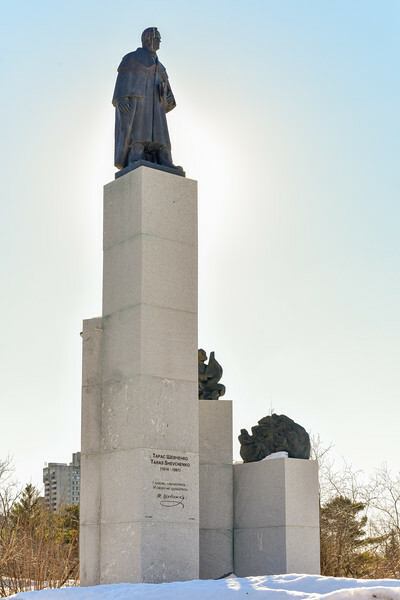 The Shevchenko Monument is a bronze and granite monument of Taras Shevchenko by the Ukrainian Catholic Shrine in Ottawa, Canada. 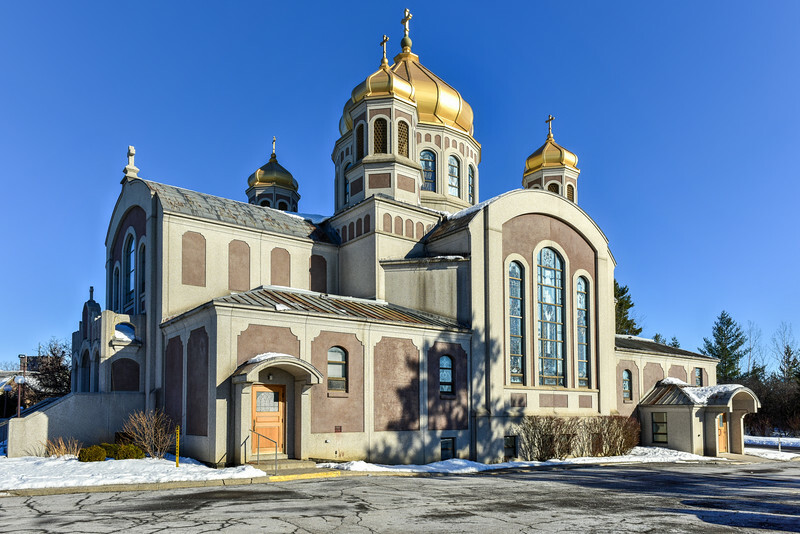 Saint John the Baptist Ukrainian Catholic Shrine in Ottawa, Canada. 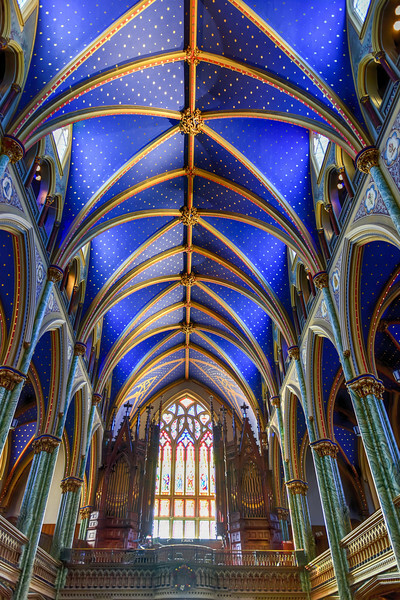 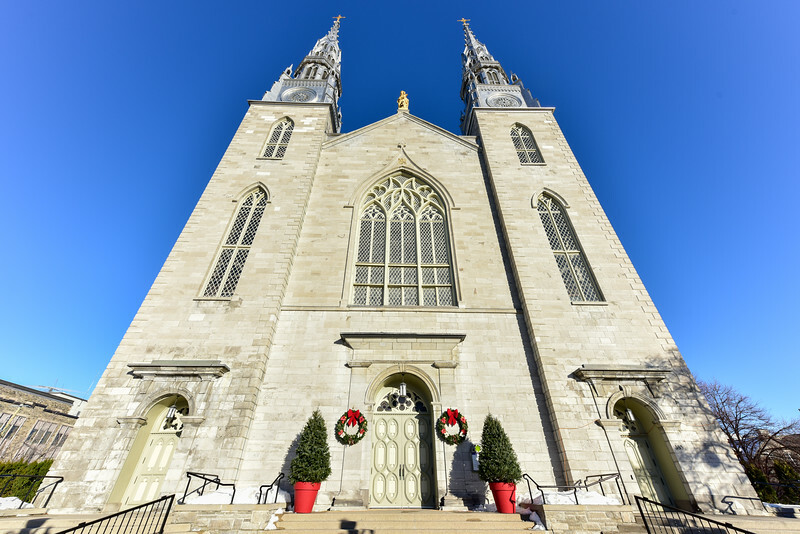 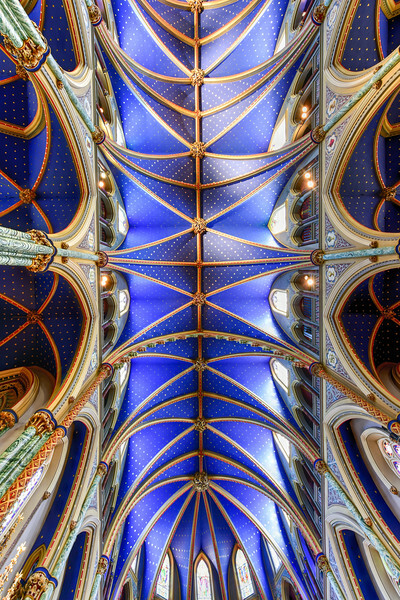 Ottawa, Canada - November 24, 2016: Ornate roof of the Notre-Dame Cathedral roman catholic Basilica in Ottawa, Canada. 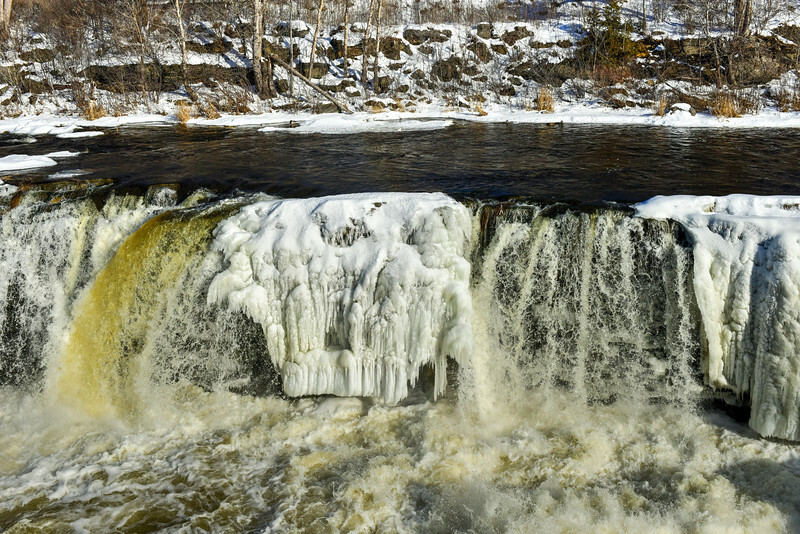 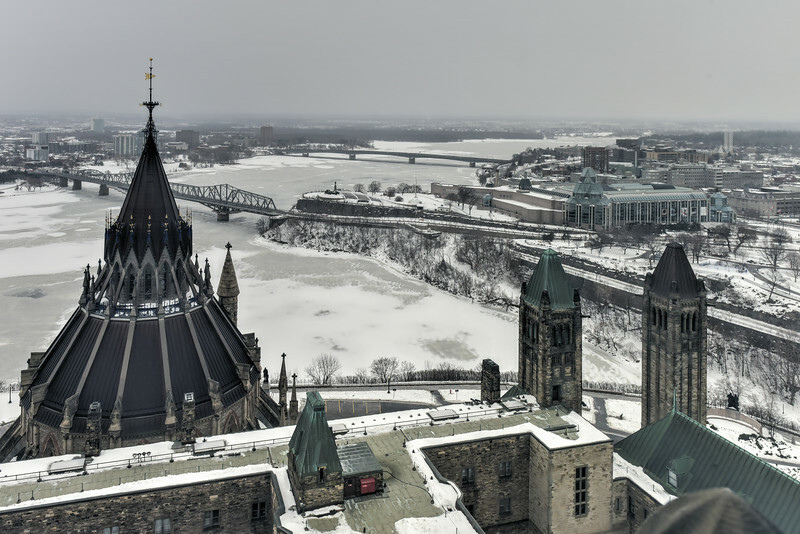 The royal imperial arch in Ottawa, Canada. 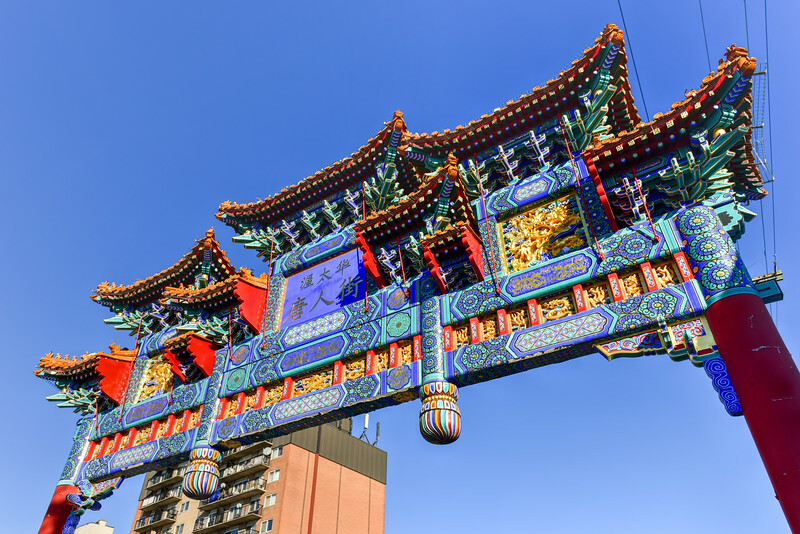 It marks the entrance of the Chinatown area in Ottawa. 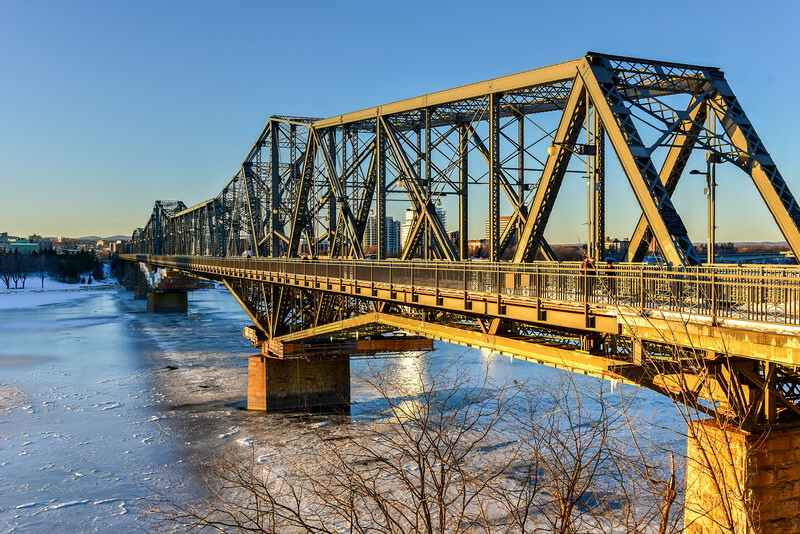 Rich in symbolism, the center blue panel on the arch is Chinese characters saying "Ottawa Chinatown". 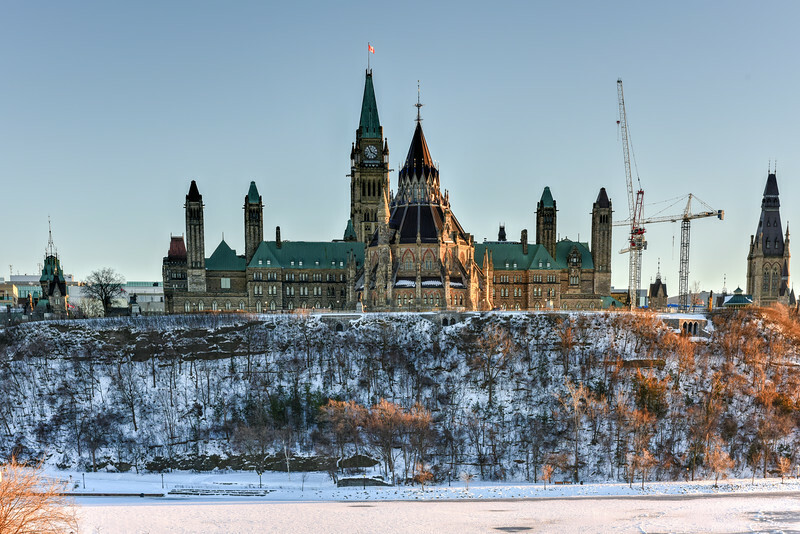 Parliament Hill and the Canadian House of Parliament in Ottawa, Canada during wintertime. 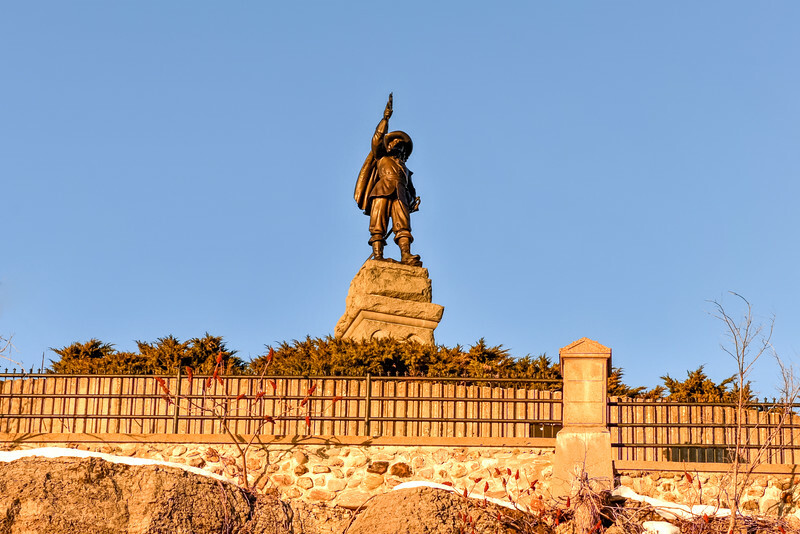 The statue of Samuel de Champlain with astrolabe navigation instrument in Ottawa, Canada. 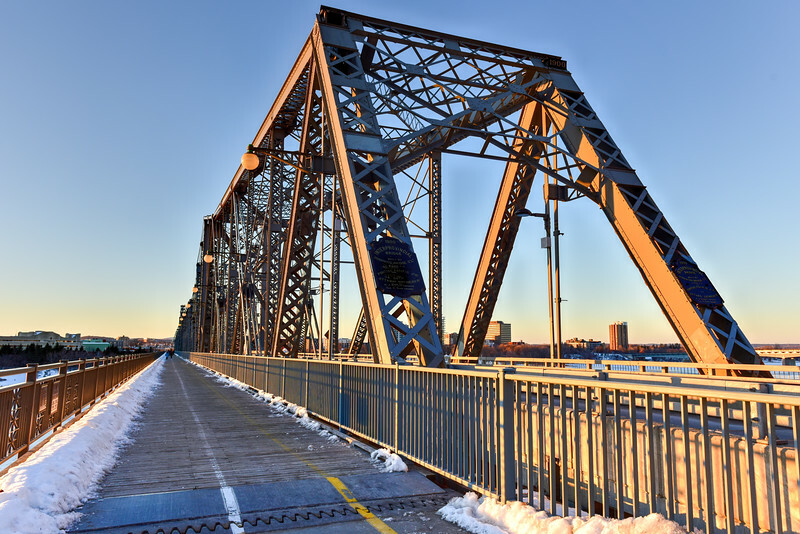 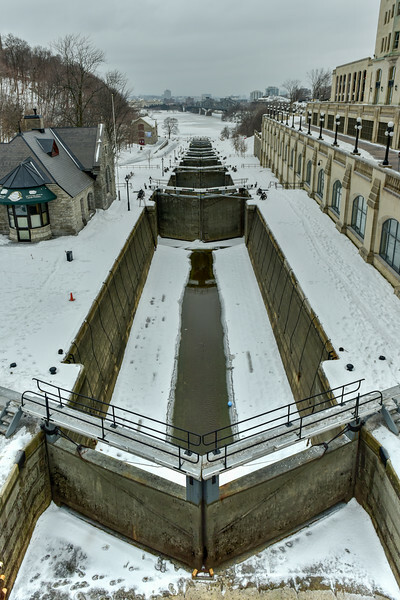 Alexandra Bridge connecting Quebec and Ontario, Gatineau and Ottawa in Canada. 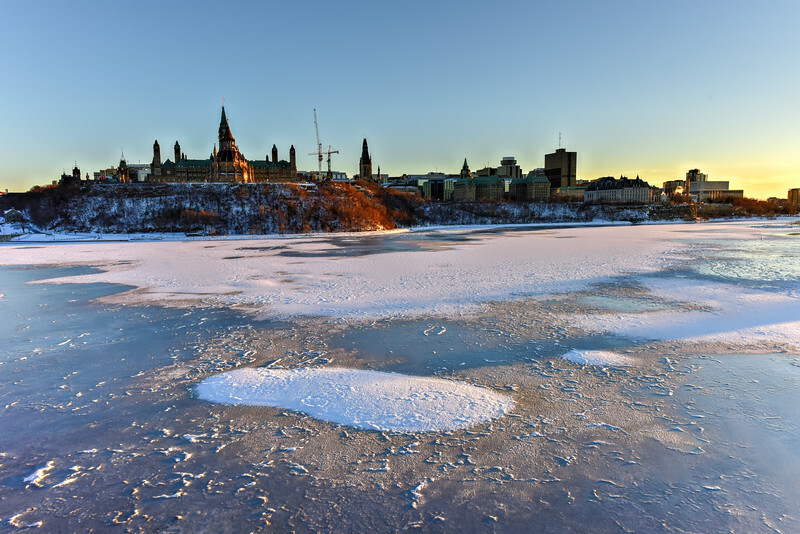 Parliament Hill and the Canadian House of Parliament in Ottawa, Canada across the frozen Ottawa River during wintertime. 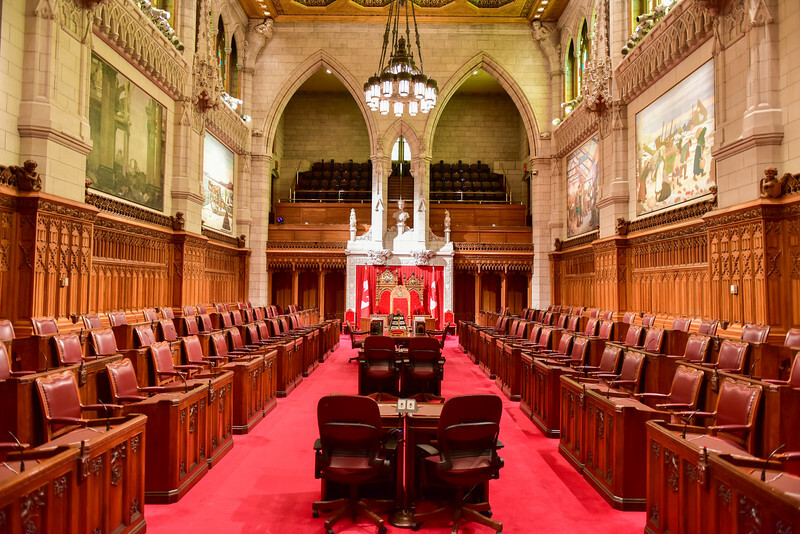 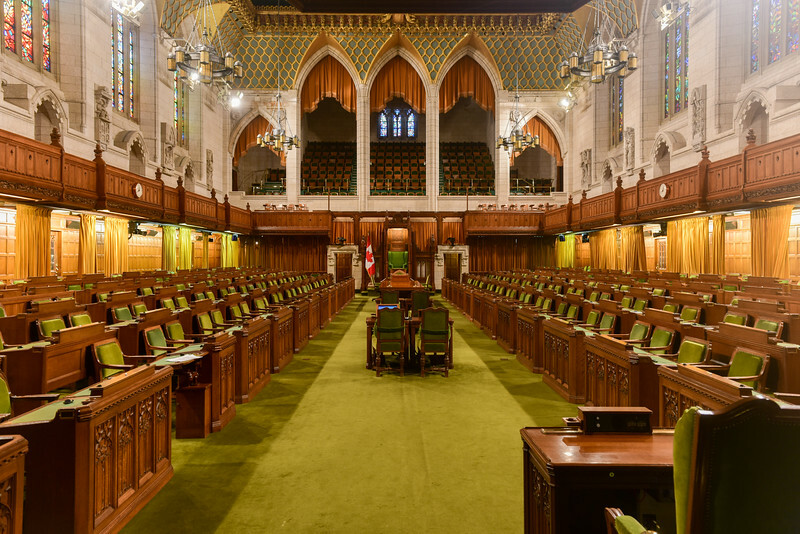 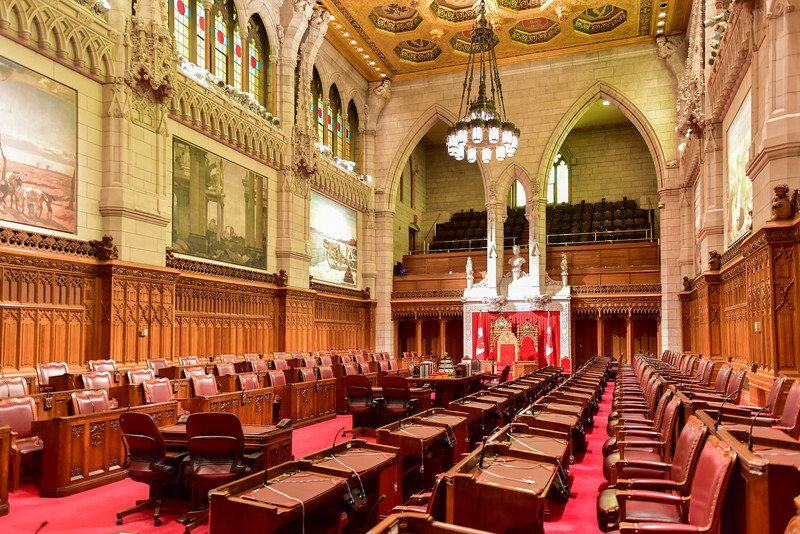 House of Commons of Parliament Building in Ottawa, Canada. 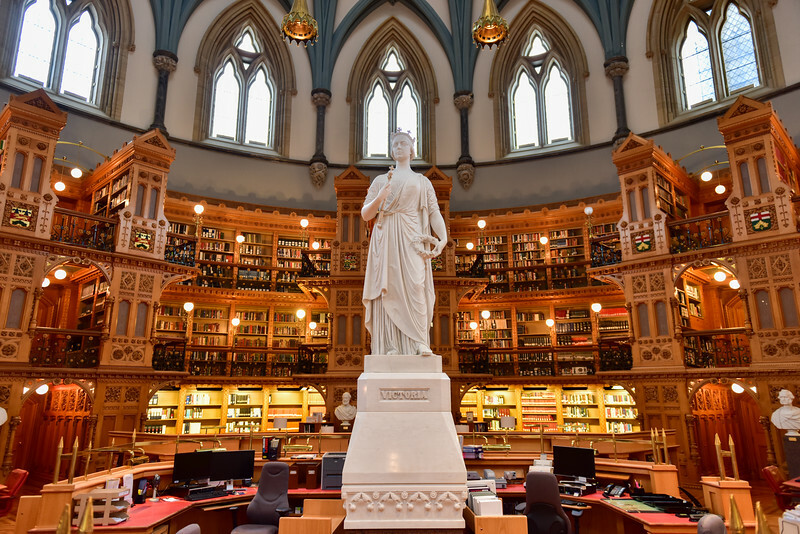 Queen Victoria in the Main Reading Room of the Library of Parliament on Parliament Hill in Ottawa, Ontario. 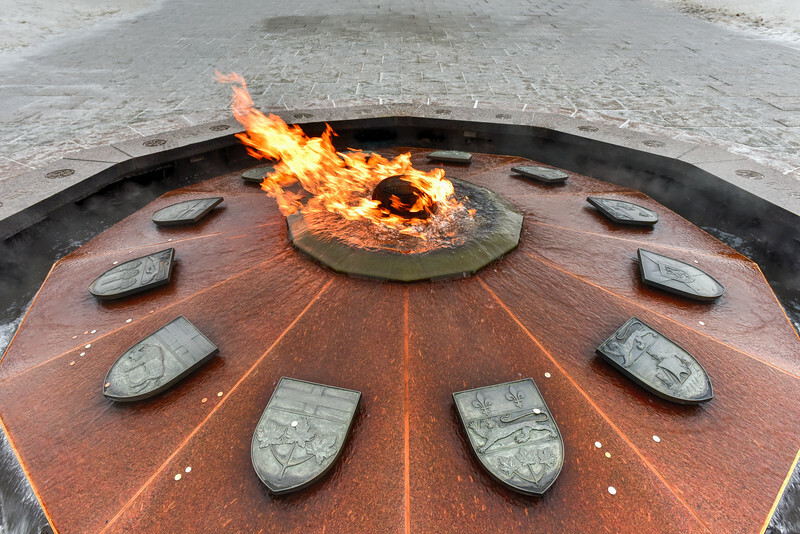 The Centennial Flame located on Parliament Hill in Ottawa, Ontario, Canada, commemorates Canada's 100th anniversary as a Confederation. 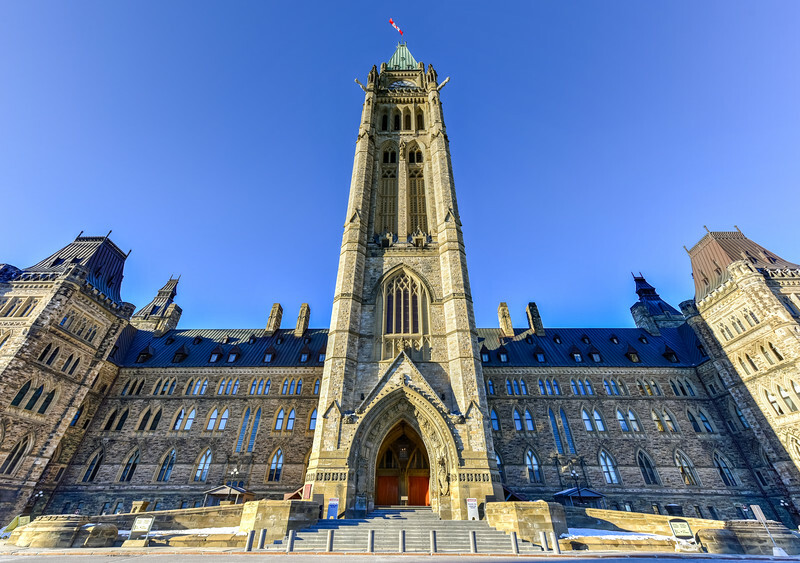 Library of Parliament on Parliament Hill in Ottawa, Ontario. 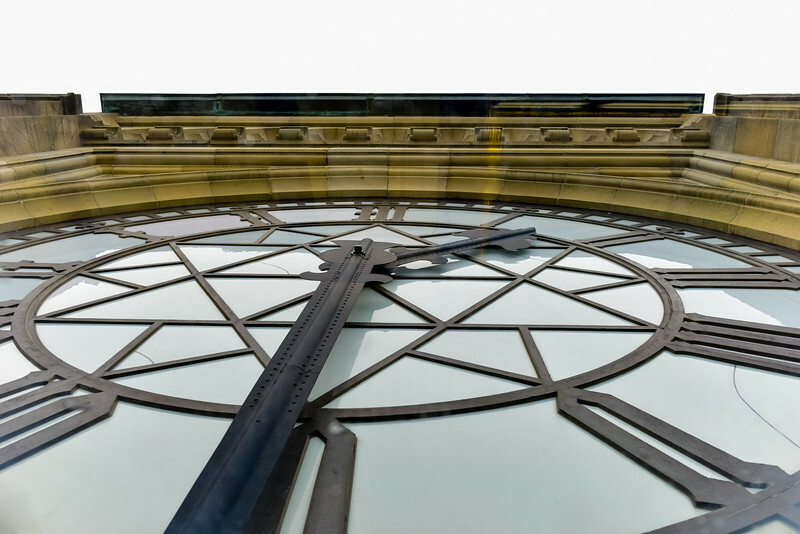 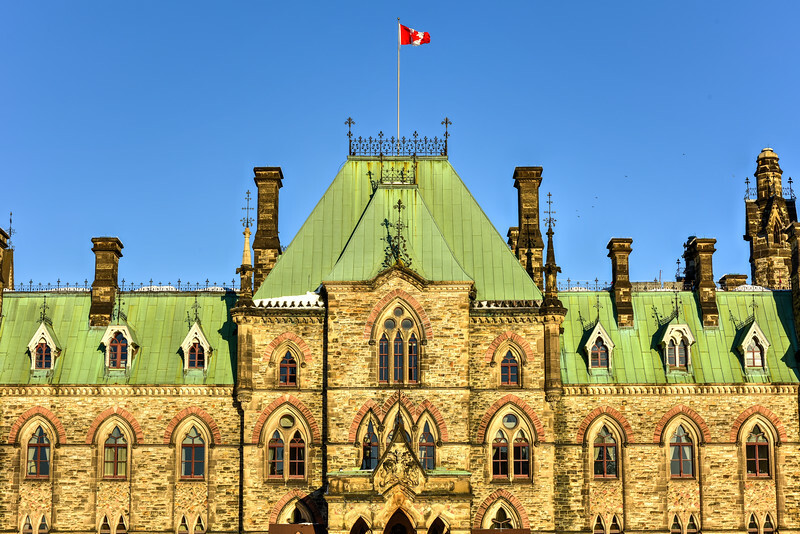 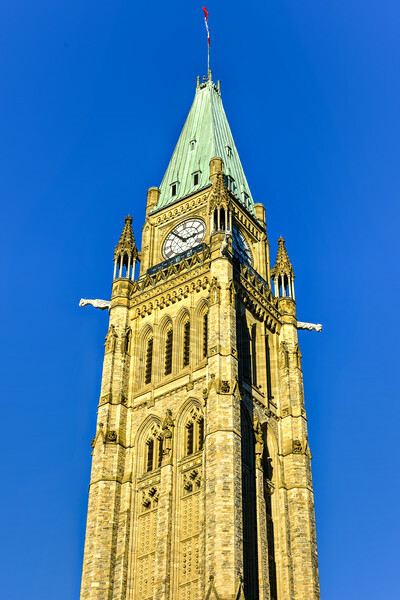 The Peace Tower also known as the Tower of Victory and Peace is a focal bell and clock tower sitting on the central axis of the Centre Block of the Canadian parliament buildings in Ottawa, Ontario.